What to do on a hot day in Vienna? 1.Visit a museum or a palace. Lets start this list in an intellectual way! Vienna is a cultural capital with numerous wonderful museums and imperial palaces. For sure you haven’t visited every single one of them, right? The temperature inside museums is just perfect, it might even be slightly chilly. You can walk for hours, admiring the art works, hidden from the burning hot sun. It is a total win-win – you will learn something new and feel good. 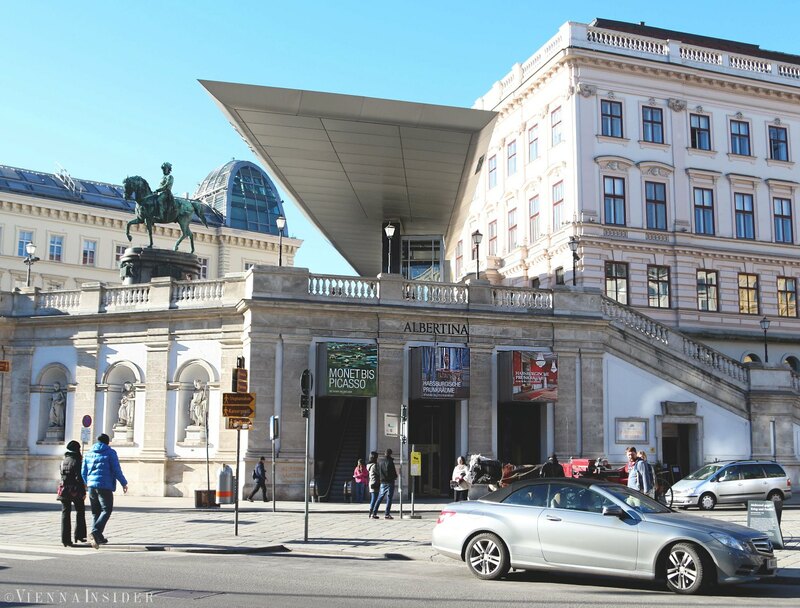 Our favorite museums are the Art History Museum, Belvedere and Albertina, but you should not forget about Schoenbrunn, Leopoldmuseum, Palais Liechtenstein, MaK and many others. 2. Eat looooots of ice cream! 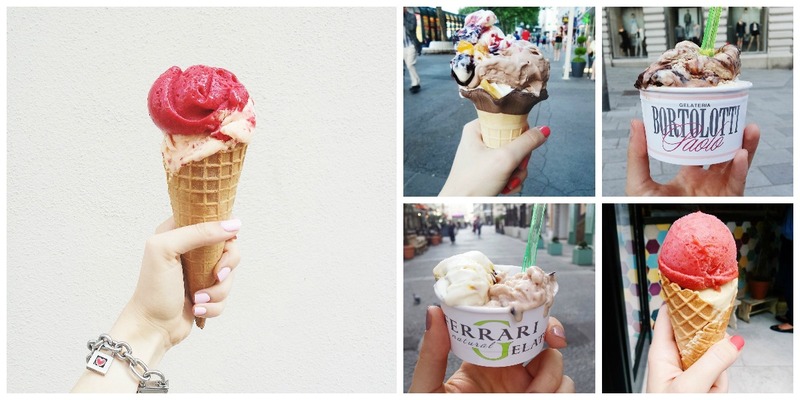 Don’t miss treating yourself with at least one ice-cream a day! 😀 Check our updated blog post with best ice-cream places in Vienna here. By the way, not mentioned there but don’t miss on Veganista’s ice-cream sandwiches. They are just sublime! Especially if you are a tourist, try to make an effort to wake up earlier and explore Vienna, before the heat becomes unbearable. We promise that you will thank us on this tip, since walking around Vienna early before it is invaded by people is truly priceless. 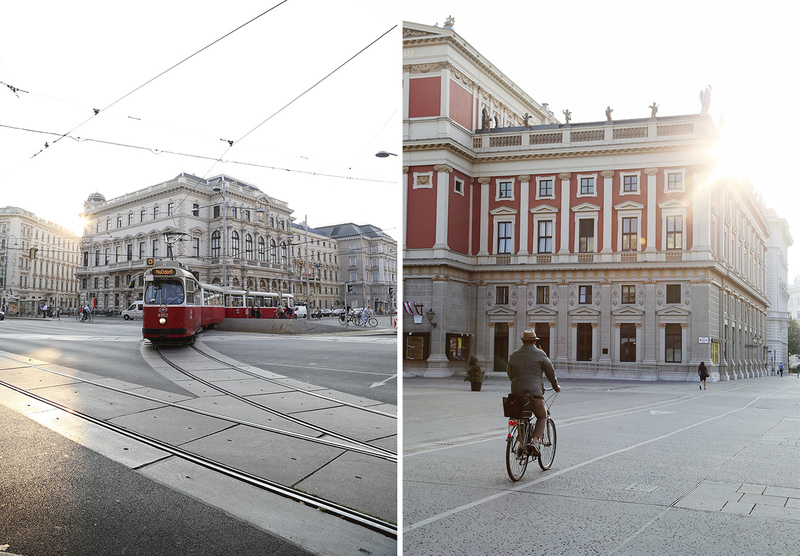 Check our post here to see the beauty of Vienna waking up. Imagine having all those pictures of yourself with no people around! You want them, believe us. Walk around the first district and the Ring, or head over to some of the imperial gardens, like the one surrounding Schoenbrunn or Belvedere. 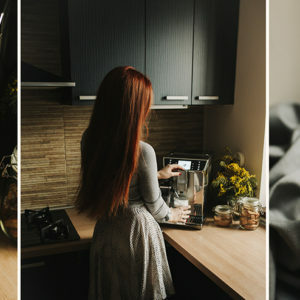 When you are done, you can have a late breakfast or an early lunch. After that it is ideal to head back to your hotel and take a small nap, while it is burning outside. Sounds like a good plan, right? 4. Go for a swim in the Danube or at some of the city open air pools. We have to admit that we never went for a swim in the Danube, but it is what most of our friends are doing, if they are spending the summer in Vienna. Also there are many beautiful open air pools around the city. We can recommend you Doeblinger Bad, and here you will find a list of open air pools. 5. Go shopping in a mall. If you are more of a person of action, instead of taking an afternoon nap, spend the hottest part of the day in some of the air conditioned shopping malls. Our favorite mall is SCS, but if you prefer something closer, then head over to the Donauzentrum. We would advise you to stay away from shopping streets like Mariahilferstrasse or Kaertnerstrasse when it is too hot. You will find exactly the same shops, and even new ones, in shopping malls then the streets. 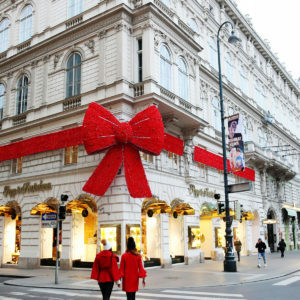 Check more on this topic in our blog post about shopping in Vienna. 6. Spend the day in a spa. It is always nice to dedicate some time to yourself, and what is better than relaxing in a spa! Therme Wien close to Kurpark Oberlaa are always a good choice. Check more info about them here. 7. 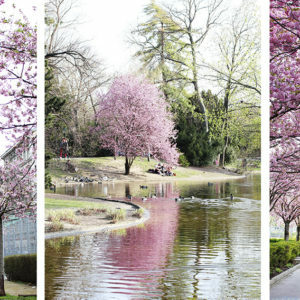 Make a picnic or chill with your friends in some of the gorgeous Viennese parks. Vienna has many beautiful parks and green areas where you can chill, get tanned or make a small picnic. From centally located parks, we can recommend you Stadtpark, Burggarten, Augarten, or for example Sigmund-Freud Park in front of the Votive Church. 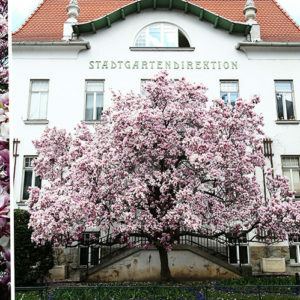 And if you want to go to a more peaceful place, head to Prater, the Danube Island, Kurpark Oberlaa, Schwarzenbergpark, Kahlenberg, Japanese Garden Setagaya, or (a park we absolutely love) Poetzleinsdorfer Schlosspark in the 18th district. I (Una) took the photo below in spring in Poetzleinsdorfer Schlosspark, when wild garlic was blooming. The model was one gorgeous young lady Olya. I will probably also post a gallery with those shots in a separate post. There you can see the natural beauties of this wonderful park. 8. Visit Lainzer Tiergarten and Hermesvilla. Lainzer Tiergarten is a huge park belonging to Hietzing, the 14th district. It is a wonderful place, with woods and endless walking paths. You can also spot some wild animals there. This is where Franz Joseph used to hunt, and where he built a gorgeous palace Hermesvilla for his wife Sisi. You can visit the palace, have lunch or picnic in the woods. Any time of the year here is great, especially for both nature and culture lovers. 7. 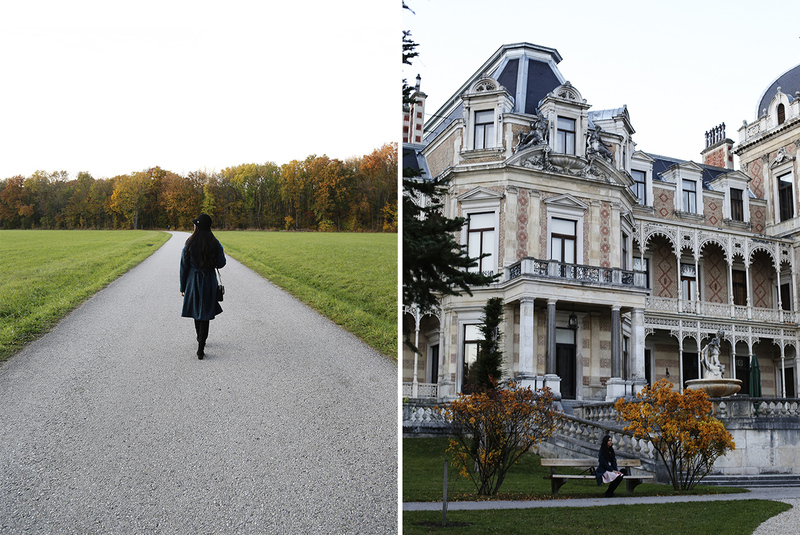 Escape the concrete jungle and explore some wonderful locations close to Vienna. 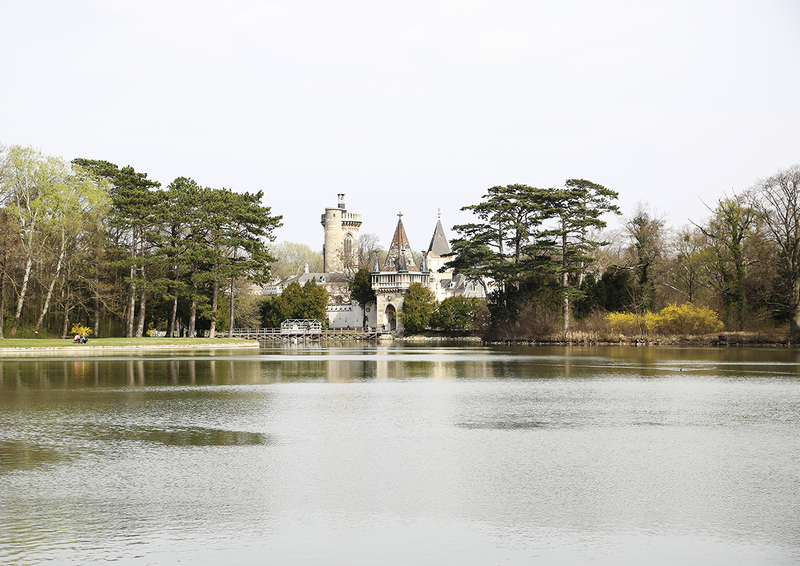 Dreamy Laxenburg – we promise that you will fall in love with this place! Neusiedel am See – where you can visit Podersdorf, Mole West and many other places. 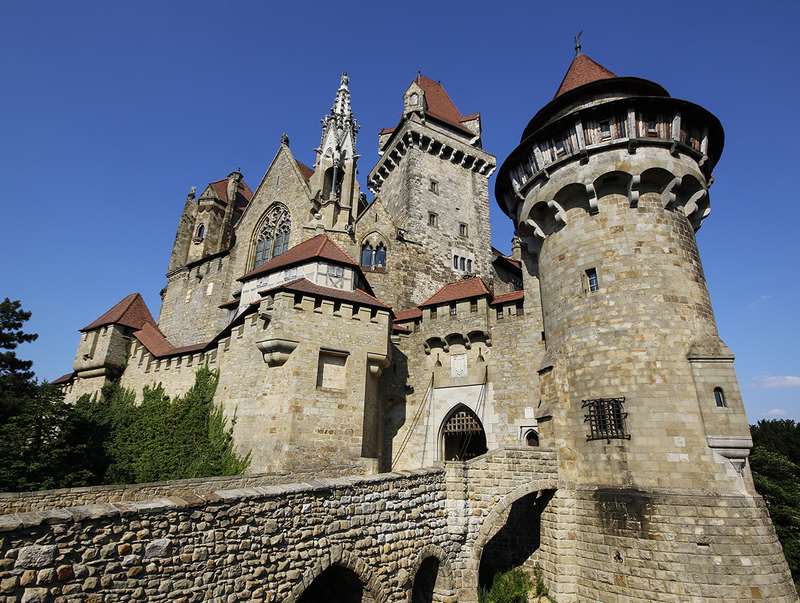 Castle Kreuzenstein – if you are into medieval culture, you will love this place! Enjoy your summer, no matter where you are!